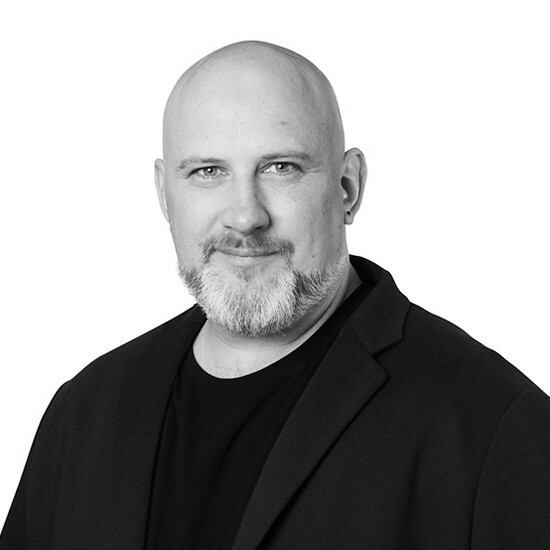 Tom is a Studio Director of ASPECT Studios Perth. 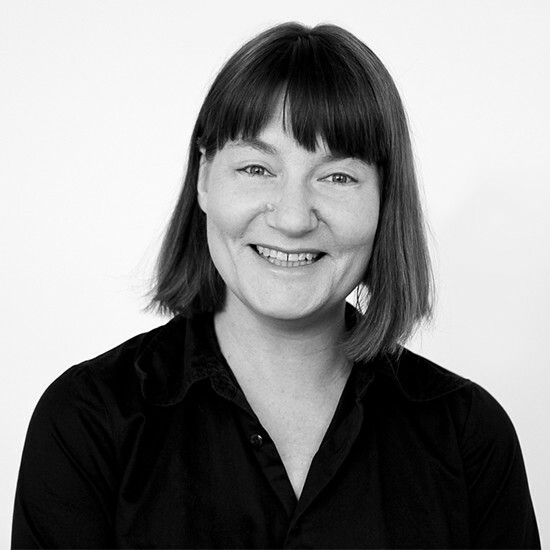 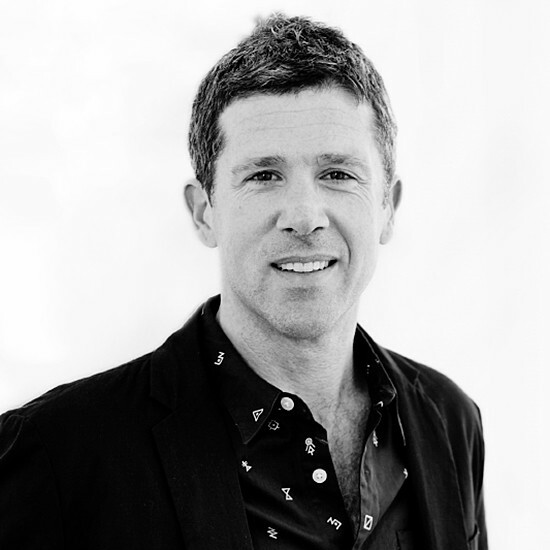 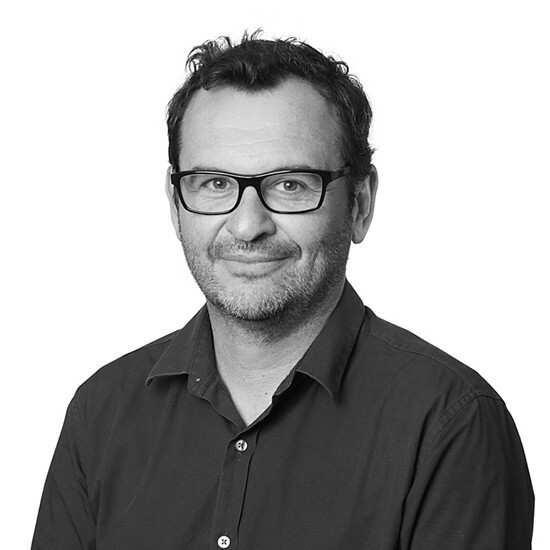 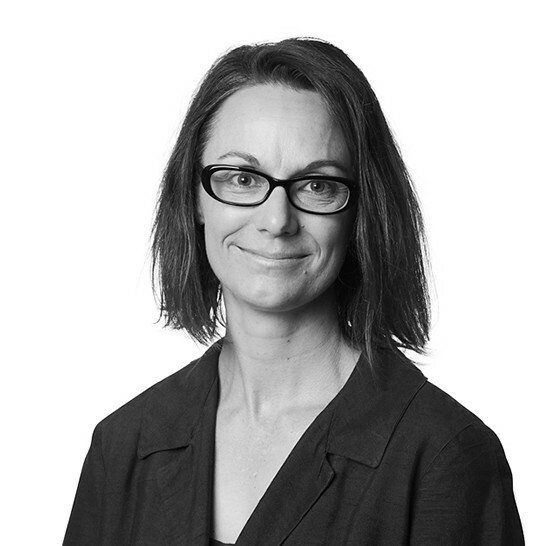 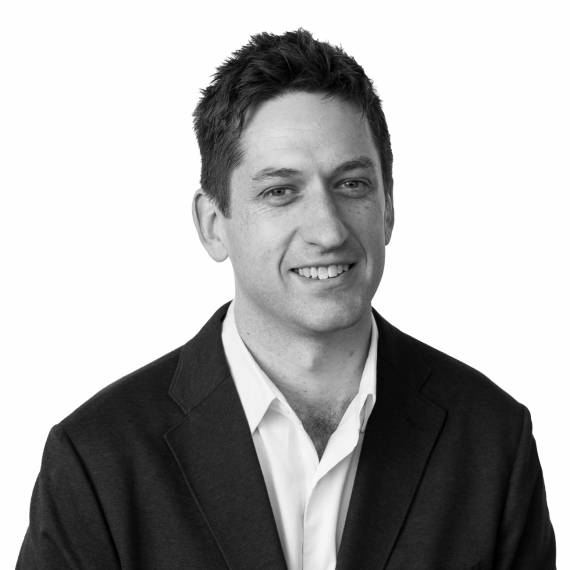 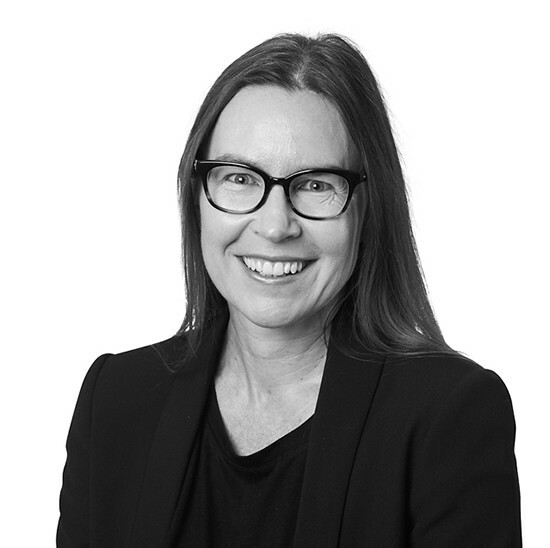 He brings a highly creative and strategic approach to complex urban design and public realm projects with experience in landscape architecture, urban design and master planning throughout Australia, Middle East and the United Kingdom. 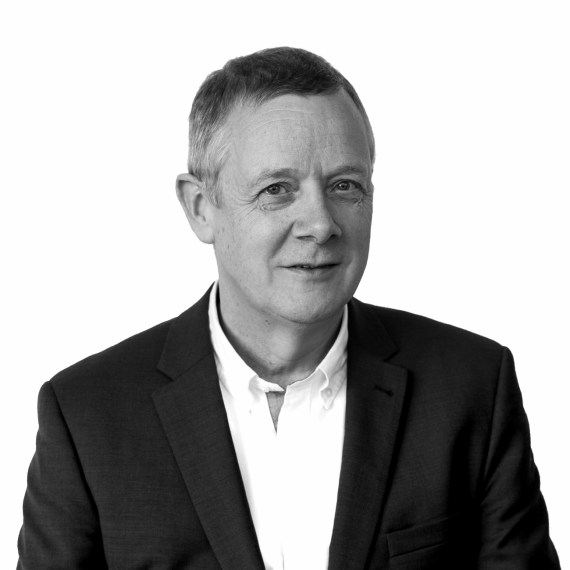 Tom’s leadership demonstrated throughout the design and construction process ensures that each project is contextually grounded, innovative and elegantly resolved. 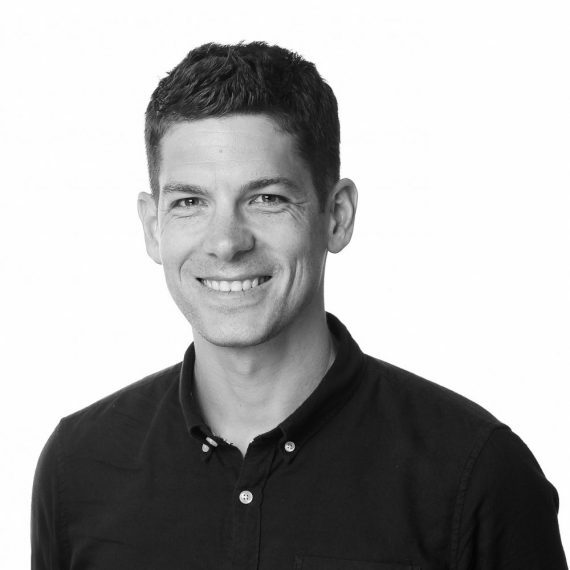 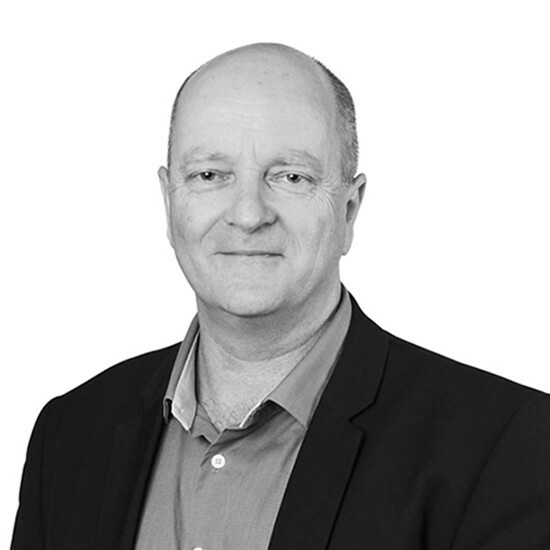 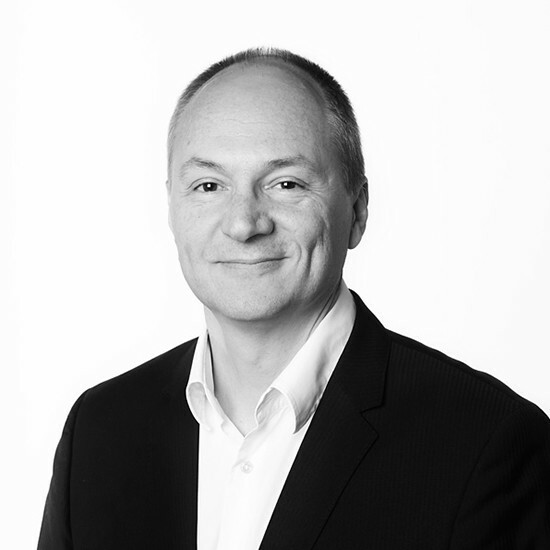 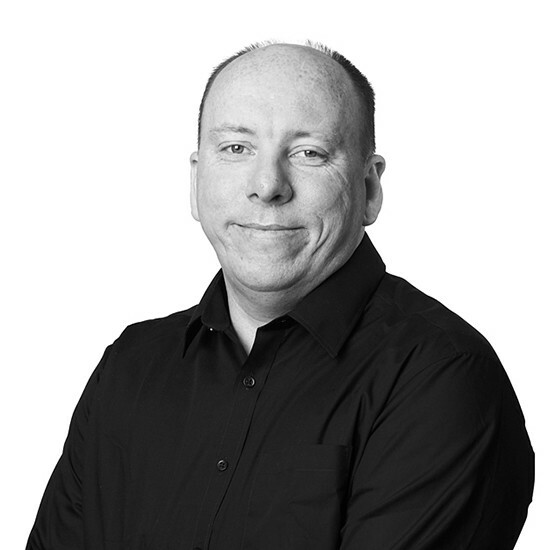 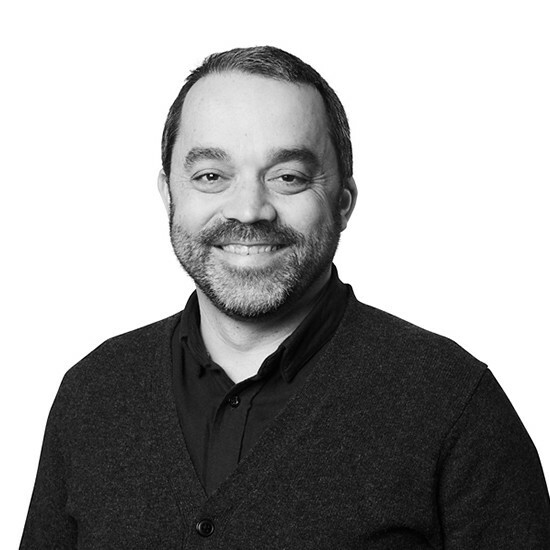 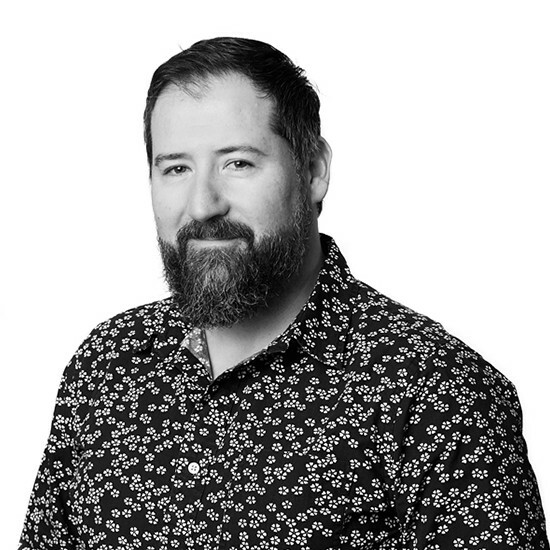 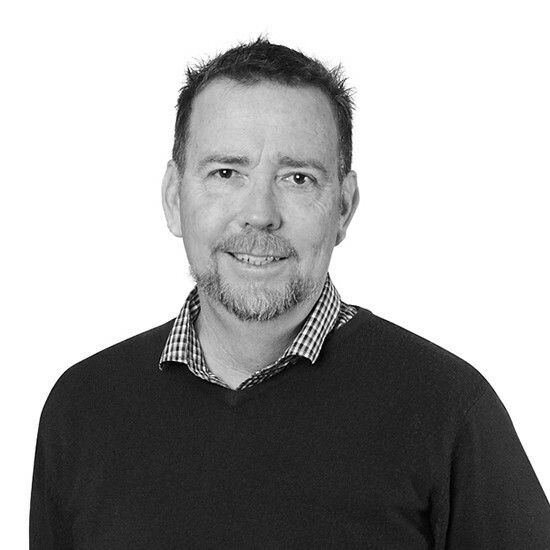 With over 15 years of professional experience, Tom has worked at all scales of the design environment, developing projects through the conceptual and consultation phases to leading large multidisciplinary teams in the development and delivery of projects for both private and public sectors. 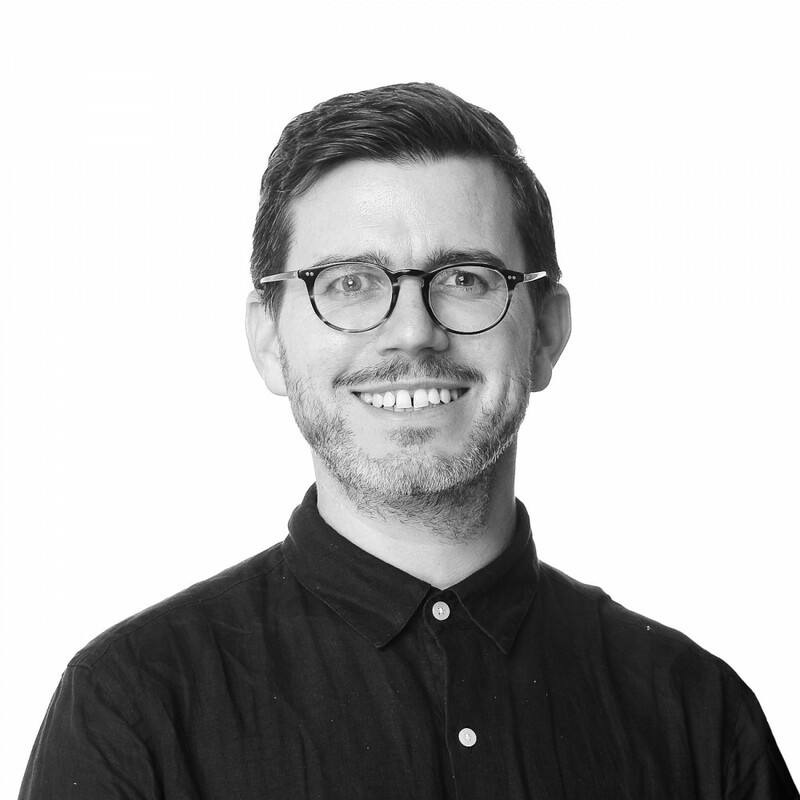 Tom’s prior experience includes Vogt Landscape (London), where he gained insightful experience working on a wide range of international projects including the public realm for the London 2012 Olympics Athletes Village and Tate Modern Gallery. Tom has also gained vast experience working in the Middle East with Martha Schwartz Partners (London) and locally delivering key public realm projects with PLACE Laboratory. 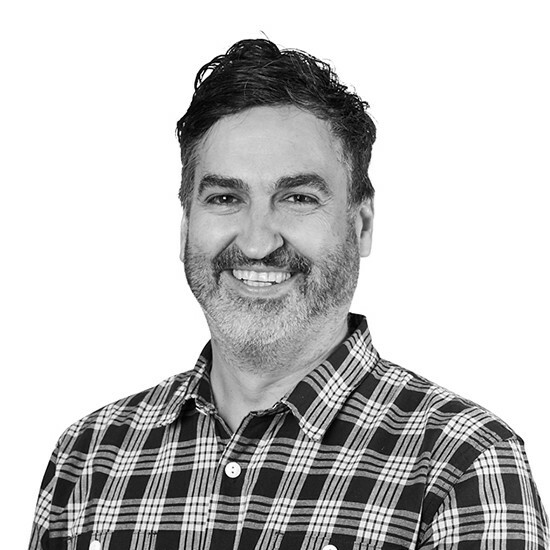 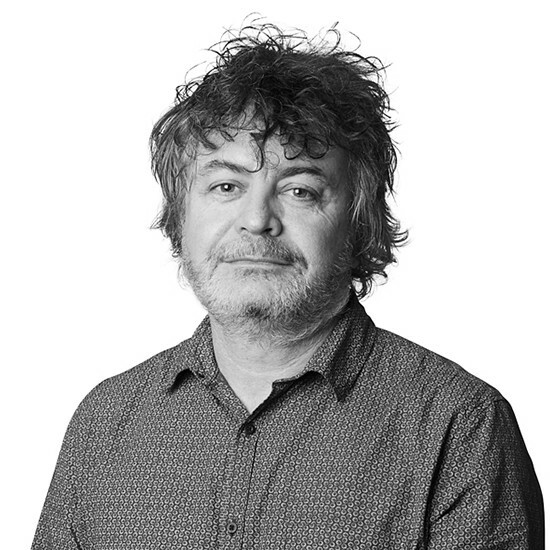 In addition to Tom’s industry achievements, he maintains a sessional lecturing position in Landscape Architecture at the University of Western Australia and sits on several local government Design Review Panels.